Estimates say that over 400 Oromo protesters were killed in November 2015, and thousands others arrested by Ethiopian security forces during the protests. ADDIS ABABA, (CAJ News) – RIGHTS groups are confident justice will prevail after the European Parliament passed a resolution calling for a United Nations-led independent investigation into the killing of hundreds of protesters in Ethiopia. A parliamentary committee reported more than 600 people were killed between November 2015 and October 2016 as security forces responded brutally to anti-government protests. . Independent groups report as many as 800 have been killed. Last Friday, a European Parliament resolution called on Federica Mogherini, the continent’s top diplomat, to mobilise European states to urgently pursue the setting up of the UN-led international inquiry head of the Human Rights Council session in Geneva, Switzerland next month. It is hoped that implementing the resolution could help address the pervasive culture of impunity in Ethiopia. Felix Horne, Human Rights Watch Senior Researcher for the Horn of Africa, said the resolution reiterated the European Union’s recognition of the importance of justice to ensure Ethiopia’s long-term stability. Apart from reported deaths of protesters in the East African country, an overly restrictive state of emergency has been in place for the past seven months, and tens of thousands people been detained under it. Thousands of Ethiopians have fled since the protests and sought asylum in neighbouring countries. Ethiopian opposition politician Yonatan Tesfaye has been found guilty of encouraging terrorism for comments he made on Facebook. He was arrested in December 2015 as a wave of anti-government protests in the Oromia region was gathering momentum. The authorities objected to several posts including one in which he said the government used "force against the people instead of peaceful discussion". Ethiopia has been criticised for using anti-terror laws to silence dissent. Amnesty International described the charges as "trumped up", when they were confirmed in May 2016. A section of Ethiopia's anti-terror law says that anyone who makes a statement that could be seen as encouraging people to commit an act of terror can be prosecuted. In a translation of the charge sheet by the Ethiopian Human Rights Project that details the Facebook comments, Mr Yonatan allegedly said: "I am telling you to destroy [the ruling party's] oppressive materials... Now is the time to make our killers lame." Mr Yonatan, who was a spokesperson for the opposition Blue Party, is due to be sentenced later this month and faces up to 20 years' imprisonment. The government faced unprecedented protests from November 2015 as people in the Oromia region complained of political and economic marginalisation. The protests also spread to other parts of the country. More than 600 people died in clashes between security forces and the demonstrators as the authorities tried to deal with the unrest, according to the state-affiliated Human Rights Commission. The government introduced a state of emergency last October to bring the situation under control. Opposition leader Merera Gudina was arrested last December for criticising the state of emergency and he is still being held. 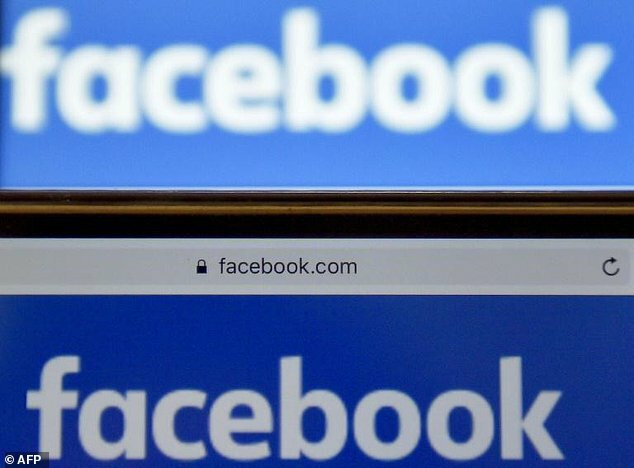 A judge in Ethiopia's capital on Tuesday found a former opposition spokesman guilty of encouraging terrorism with a series of anti-government Facebook posts. 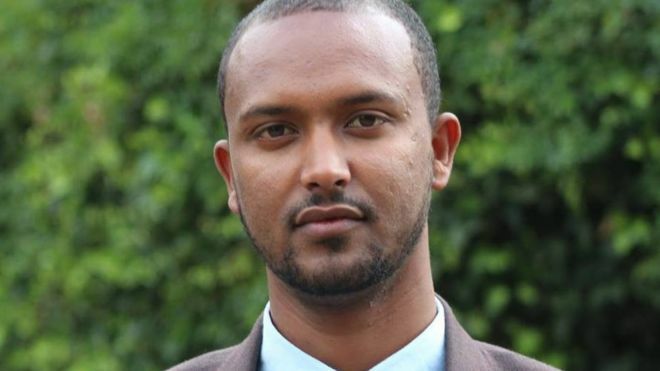 Yonatan Tesfaye was arrested in December 2015 after writing on the social media platform that the government had used "force against the people instead of using peaceful discussion with the public." While Yonatan's lawyer and defence witnesses argued the former spokesman of the opposition Blue Party was exercising his right to free speech, judge Belayhun Awol ruled the comments "exceeded freedom of expression" and amounted to encouraging terrorism. "I think the government's intent and what it seeks is this: to restrict others from speaking freely," Yonatan's lawyer Shebru Belete Birru told AFP after the verdict. 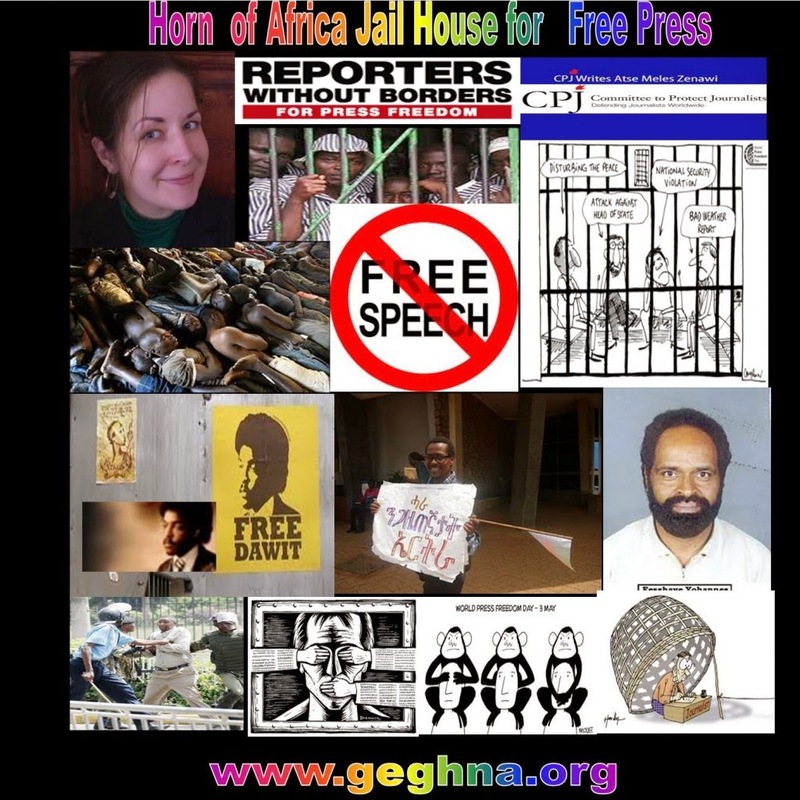 The guilty verdict for "encouragement of terrorism" means Yonatan faces a possible sentence of between 10 and 20 years under the country's anti-terrorism laws, which have been criticised by rights groups and Ethiopia's allies, such as the United States, for being used to stifle dissent. Yonatan's comments came shortly after protesters belonging to the country's largest ethnic group, the Oromos, took to the streets in towns outside the capital Addis Ababa, claiming a plan to expand the city's boundaries into their region amounted to a land-grab. The protests led Ethiopia's government to declare a state of emergency last October, which was extended for another four months in March. Yonatan was originally charged with being a member of the banned separatist Oromo Liberation Front, but prosecutors changed the charges against him last year. Shebru said he plans to appeal the verdict.